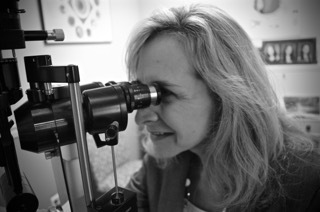 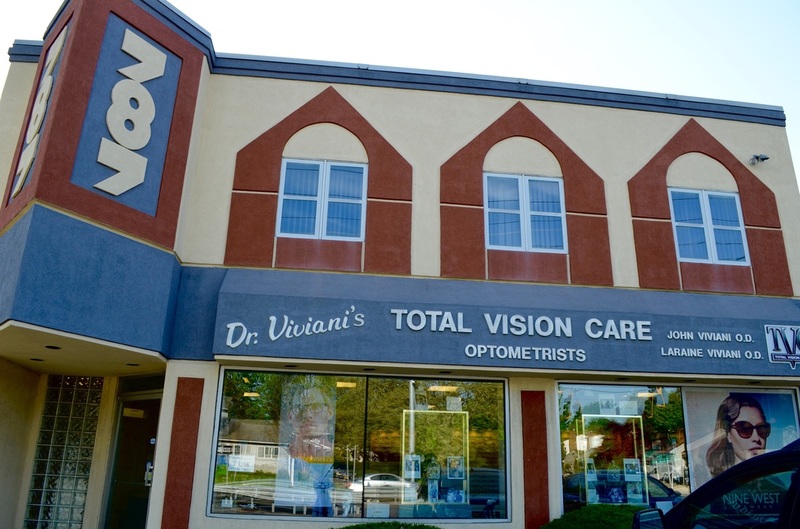 Eye doctors Laraine Viviani and John Viviani, family Optometrists, are pleased to welcome you to our office. 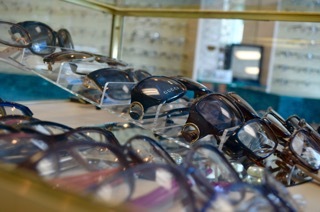 We are located at 787 Rt.110, Melville, NY 11747, three signal lights north of Northern State Parkway. 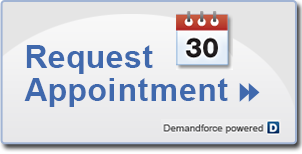 631-271-3443,or e-mail us at Drvivianistvc@gmail.com.